This is not easily for the programmer. 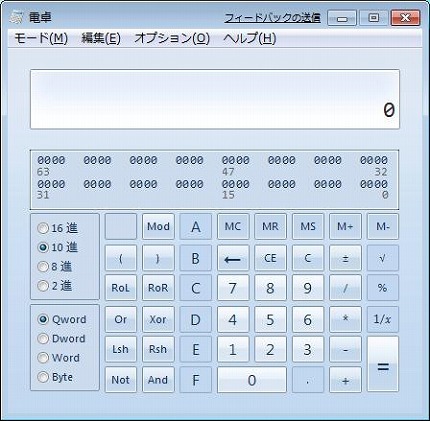 Hexadecimal, decimal, eight Susumu, and binary. And, Qword, Dword, Word, and the Byte display have adhered, too.